In Kansas City The Plumbing Pro is the one to call to install a new or repair an old grease trap or interceptor. Whether you have a restaurant, catering business or some other food service facilities in Kansas City there are strict regulations requiring you to have an adequate grease trap and solid waste interceptor. In fact, if your business regularly disposes of materials that could be harmful if sent down the city’s sewer lines then you should be calling The Plumbing Pros right now. We can help you design and install the right types of equipment that will protect your business and the health and safety of your neighbors. Our trustworthy and professional technicians have installed grease traps, sand traps, oil interceptors, lint traps for businesses all over the Kansas City area. The Plumbing Pro works with local authorities to make sure that your new grease trap or interceptor fully comply with all municipal requirements. Let us help you stay in compliance to local plumbing codes – no matter what your industry. 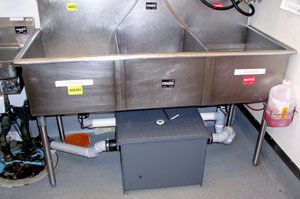 Most localities require companies within the food service industry to install a grease trap in order to reduce or eliminate sewer obstructions. Businesses without a grease trap installed often suffer from reoccurring pipe and drain issues created by grease build up. 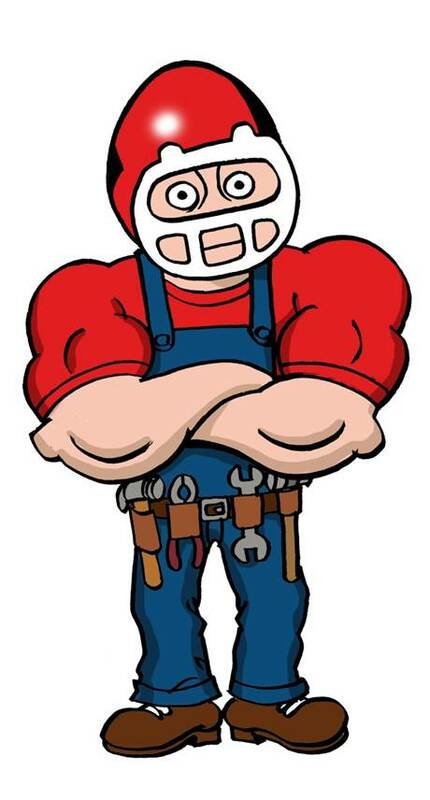 The Plumbing Pro can help you maintain the health of your plumbing system, through drain cleaning, jetting or trap installation. Why create problems down the road, when we can help you today. Finally, localities strive to keep grease from the sewers for one simple reason. Grease can build up causing problems for pumping stations, sewer collection, and wastewater treatment plants . Grease can lead to overflows that can cause extra unwanted expense and concerns for residents of their locality. 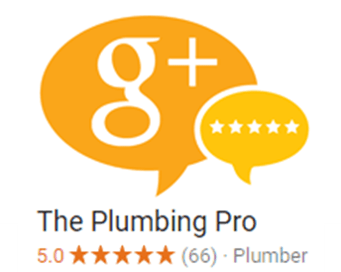 By installing a proper grease collection system, The Plumbing Pro can help you look out for the health and safety of your community, and most importantly for your business and customers. 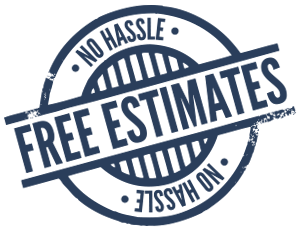 Before you pay too much call The Plumbing Pro today for a free no-hassle estimate.